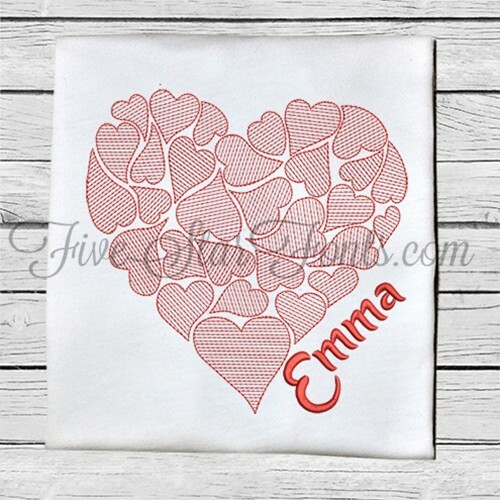 This is a darling design for Valentines or anytime. 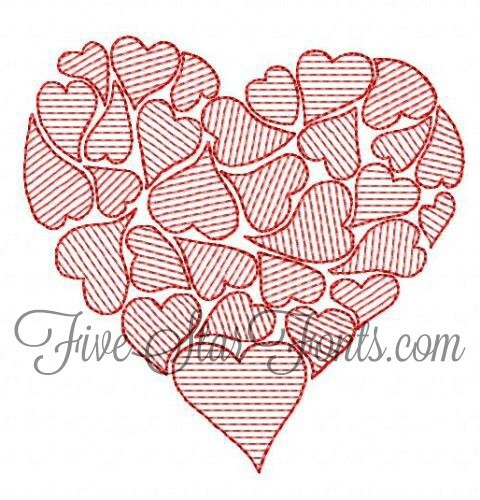 Simple, Fast and Easy - Just 1 one color change and with the light fill stitches, it sews out very quickly. 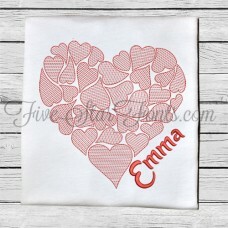 We used our Anna Script Embroidery Font for the name shown above. The link can be found in 'Related Products' tab above.